We are continuously finding ways to educate ourselves to become smarter entrepreneurs and to stay ahead of the curve when it comes to strategies, products, and solutions. Here are a few of the mentors who have educated, inspired, and helped us become the entrepreneurs we are today. We feel that the knowledge that they have passed on to us will definitely help you on your entrepreneurial journey as well. We attended the B-school and learned many of the things that an entrepreneur needs to know to compete in today’s business world of e-commerce and consulting. Marie is great and helping you see clarity in your vision, who your best clients would be, and how to structure your website to be more attractive as well as capture valuable data from your visitors. 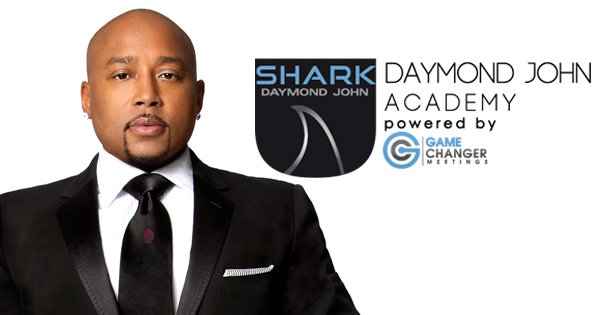 We had attended Daymond John’s Shark Tank Academy and have learned all about the business world. Everything from commercial real estate to big box retailers, and how to succeed and refine your business model to stand out from the competition. The academy is great for entrepreneurs who want to learn more about the world of business and how to get their products/services to the next level. 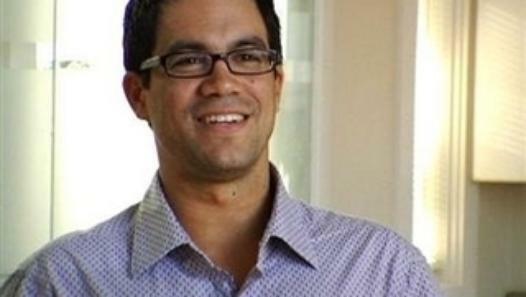 We are enrolled in Tai Lopez’s Millionaire Mentorship Program where we are mentored by Tai himself on what it takes to become successful by helping others achieve their goals in life. 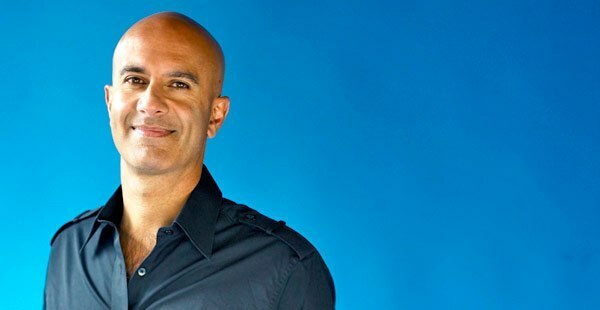 This program is unlike any other since he does not just focus on business, he focuses on the 4 core principles on what it takes to be successful in life. Those 4 core principles are: health, wealth, love, and happiness. When you are equally successful in those 4 things, you will have truly achieved success. We can’t even begin to list all of the things we’ve learned from him in this short paragraph. He is definitely someone you should look into if you are interested in making a better life for yourself and your loved ones. Now this is an academy unlike any academy we’ve ever seen. The Secret Academy was formed by young successful entrepreneurs, who wanted to share their knowledge and entrepreneurial journeys with other young aspiring entrepreneurs, so they too can follow in their footsteps. Every week they feature a very successful entrepreneur in different industries and they tell us what they did to become successful and share valuable tips with us so we can avoid some of the mistakes they’ve made on their road to success. This academy definitely changed our lives and has helped us on our entrepreneurial journey towards making ourselves a better person along with helping the people we come in contact with. You definitely will want to take a look and join the academy yourself. Marcus is an investor who is a great inspiration since all the things we learn from our other mentors, we get to see in action from every interaction from the secretary to the owners. It’s great to see how an investor puts a valuation on businesses, how he fixes the broken processes, and how he works with people to get them to become a team to make the business succeed. 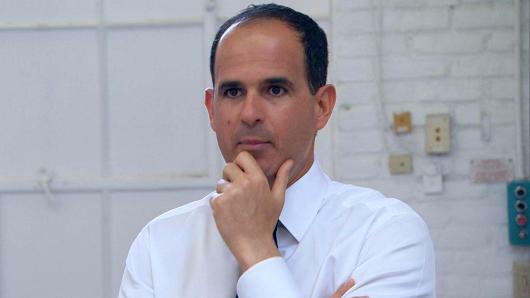 If you don’t already watch his TV show “The Profit” then you must make it a priority to add it to the top of your TV show list. His books The Greatness Guide 1 and Greatness Guide 2 are a must have in your library of books. He gives wise words of inspiration and guidance in these books that are quick and simple to read and understand. You will definitely feel like a much better person who can go out and inspire others after reading his books. This is one of the podcasts that we listen to the most, being that they feature many useful interviews of successful entrepreneurs that talk about things that will make your life better in all areas, not just in business. 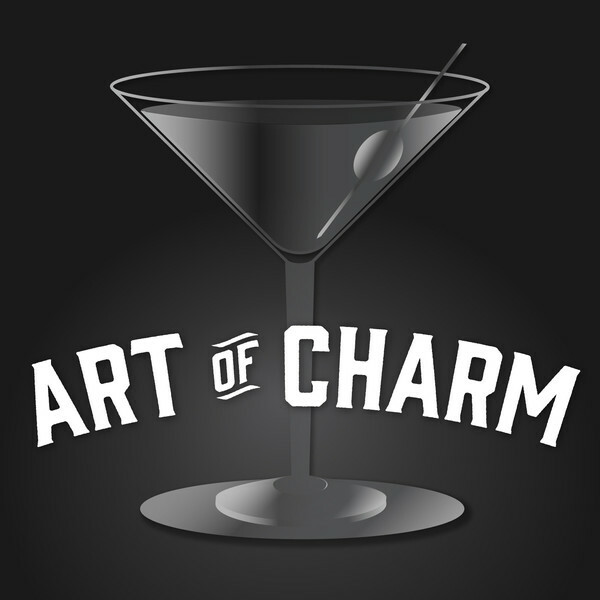 We know that there are many podcasts out there, but this is one of the highest rated ones due to the great content as well as how professionally done it is. Best of all, it’s free! They practice a life philosophy of leaving everything and everyone better than you found them. Something we also try to do with everyone we come in contact with, whether it’s a client or a friend. These are just a few of the mentors we have learned from to help us become the best we can be, and to help inspire others to do the same. We have other mentors that we learn from, but have just listed some here to help you get started on the road to a better life. Feel free to contact us and we will be glad to answer any questions and recommend more useful sites and mentors you can learn from! At PSG it not only means Profit Specialist Group, we believe it to also be People Specialist Group. When we help people reach their goals, we also reach ours.